Are we all ready for the Monday Merriment List on a Tuesday! I am thinking Tuesday might be the new Monday for me. First up- FLOWERS from The Casa M gardens!!! 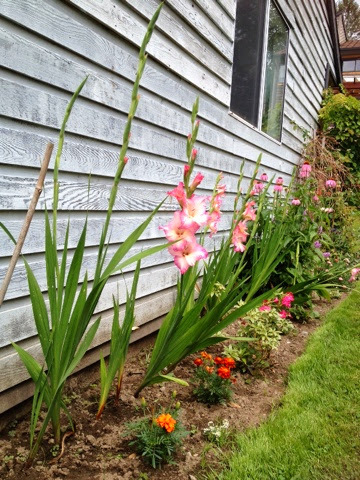 I'm really really excited because it's my first year planting Gladiola bulbs and they are coming up fabulously!! Don't they look pretty all in a row? 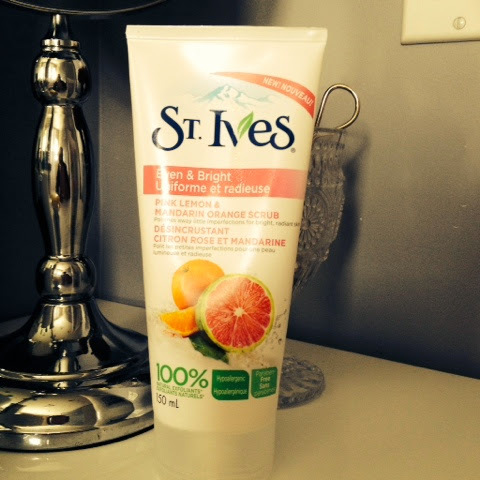 Next is St. Ives Pink Lemon & Mandarin Orange Scrub. Do you remember St. Ives Apricot scrub? That stuff always left your face squeaky clean. You probably had it front and centre on your bathroom counter as a teenager. I mean seriously everyone used that stuff! Well St Ives has done it again. I believe I have found one of the best face scrubs! It is definitely the best smelling but it could be a little more scrubbier. The scent of it is truly uplifting. It is citrusy and florally with a side of FRESH. Can you tell I love the scent of this stuff. Now go out and get it! I have been following The Sweet Bake Shop on Instagram for awhile now. Their photos are too cute and their dainty desserts look divine!! The Sweet Bake Shop was started by Tessa..
My love affair with dessert started early. Ever since helping my mom make a batch of gingerbread men when I was 3, I knew I had fallen in love with baking. I’m incredibly passionate about it, as well as cake design and just about anything that looks like it should be eaten while wearing little lace gloves. 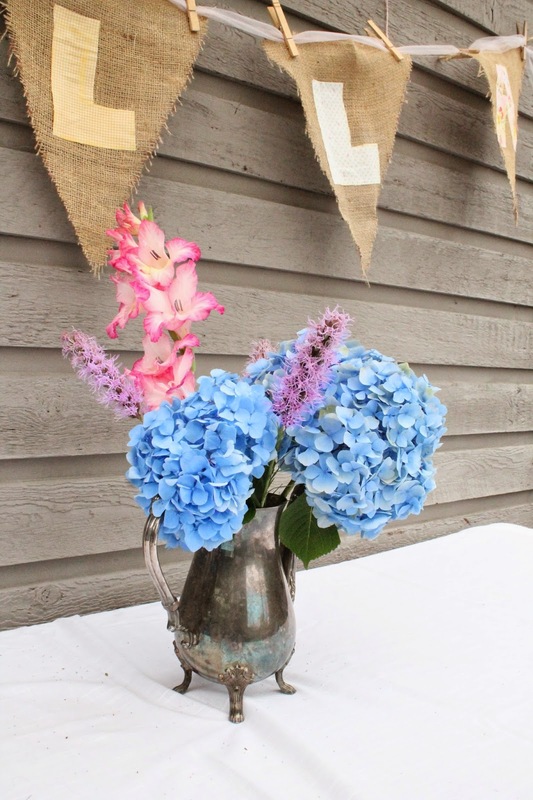 I find myself drawn to pretty, feminine things like bows, frills and polka-dots as well as almost anything floral or vintage and that girly style usually comes out in what I bake. I left my job in broadcasting in 2008 not knowing what I would end up doing career-wise, only to find myself working in a bakery and doing what I loved most – baking. Years of practice and some training at the Peggy Porschen Academy in London, U.K. eventually led me to start my own boutique dessert company, and I’ve never been happier! And now she has her own brick-and-mortar shop!!! 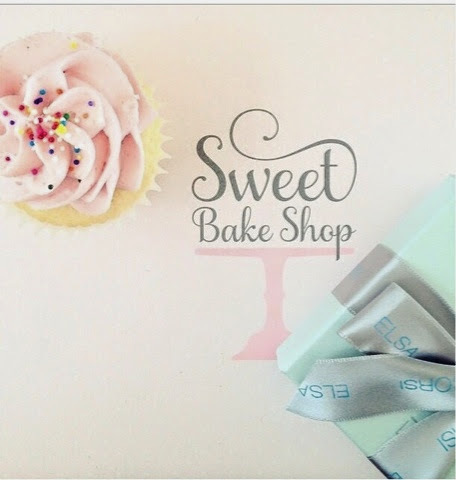 The Sweet Bake Shop is opening this Thursday in Vancouver. The news of this makes me so very MERRY!! It is truly inspiring to see someone's hard work payoff! I can not wait to visit and have one of their pretty treats!! Do you know how to be AWESOME? 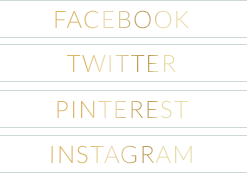 I am a super fan of the Blog The Alison Show. 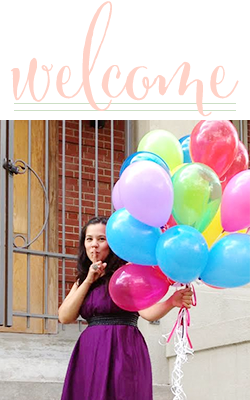 If you don't know the blog you should add it to your blogroll today. Alison is truly an Awesome Chick; her posts are crafty and she seems like she would be a super Fun and supportive BFF. BE sure to check out the rest of the series.. it really is AWESOME!!! And there you have it loves The Monday Merriment List!! !